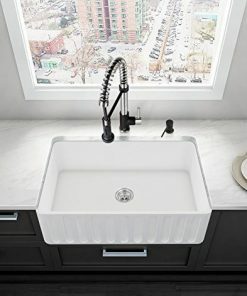 Welcome to the farmhouse sink section of our shop. 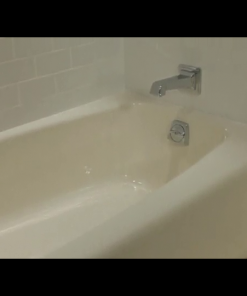 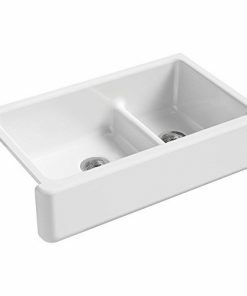 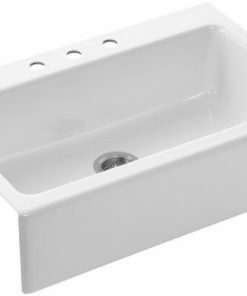 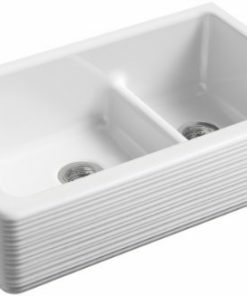 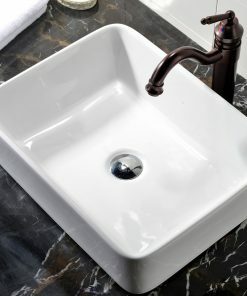 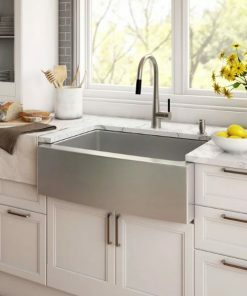 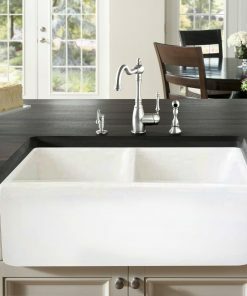 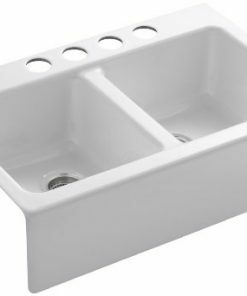 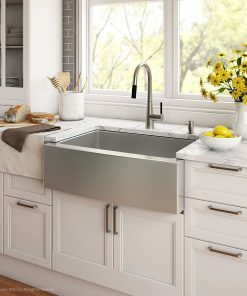 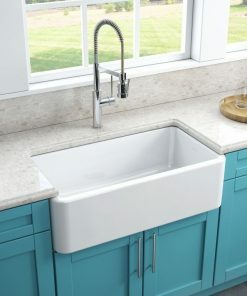 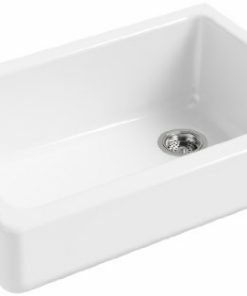 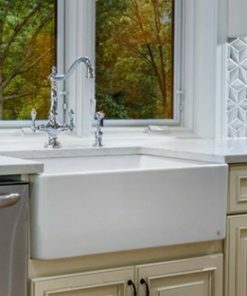 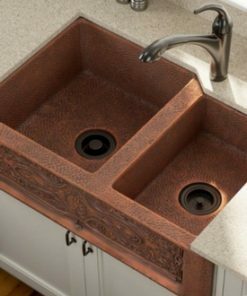 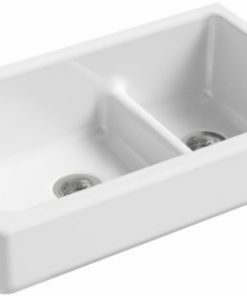 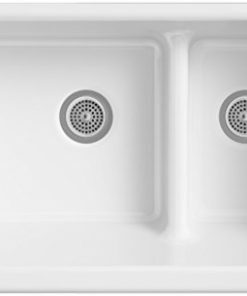 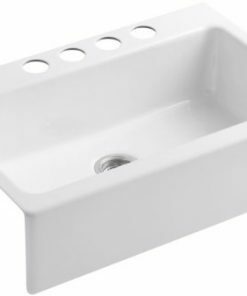 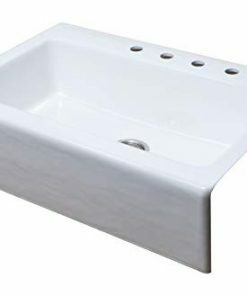 We have a ton of farmhouse sinks including white, copper, stainless steel, top mount, kitchen, bathroom, fireclay, drop-in, and under mount farmhouse sinks you will love. 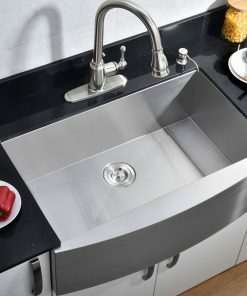 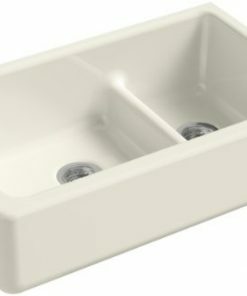 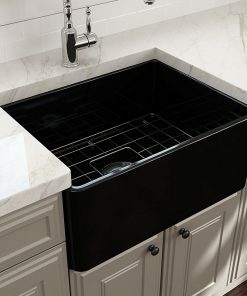 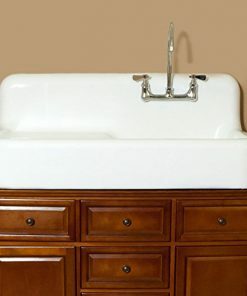 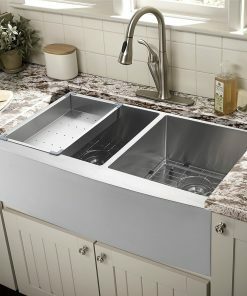 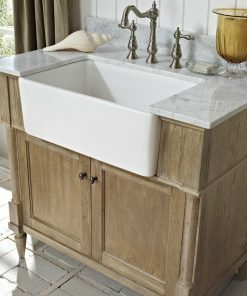 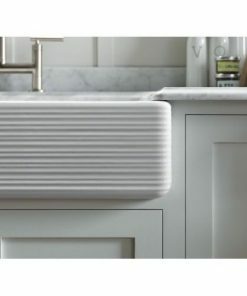 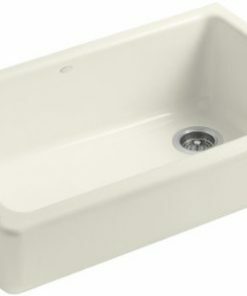 Farm home apron front sinks are perfect in your kitchen and they will add character and beauty.